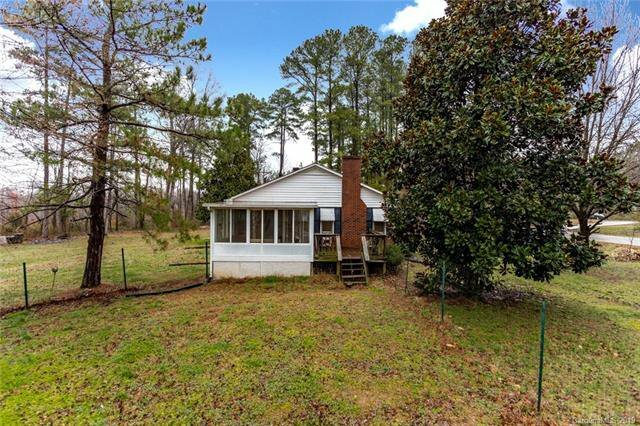 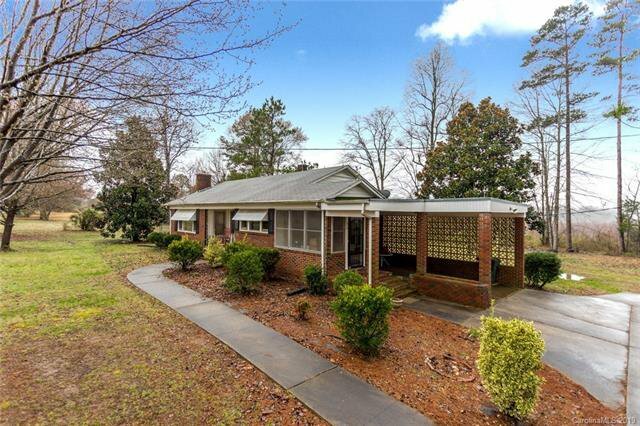 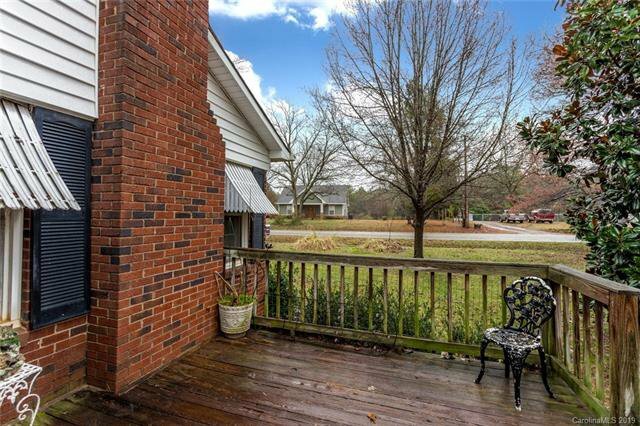 Very nice setting on 4.43 acres located in Iredell County. 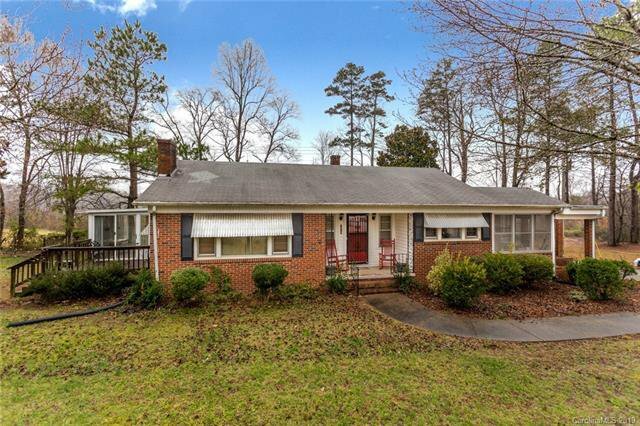 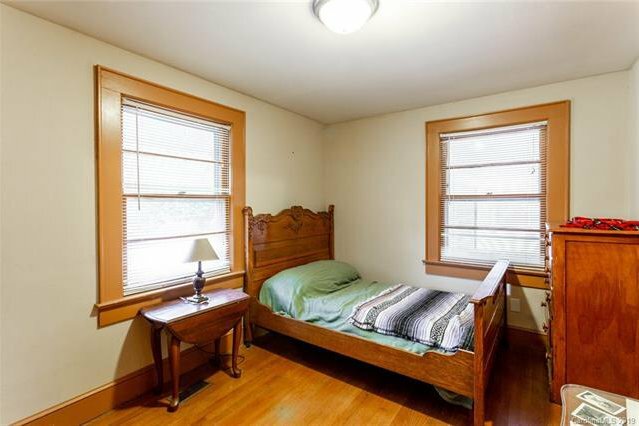 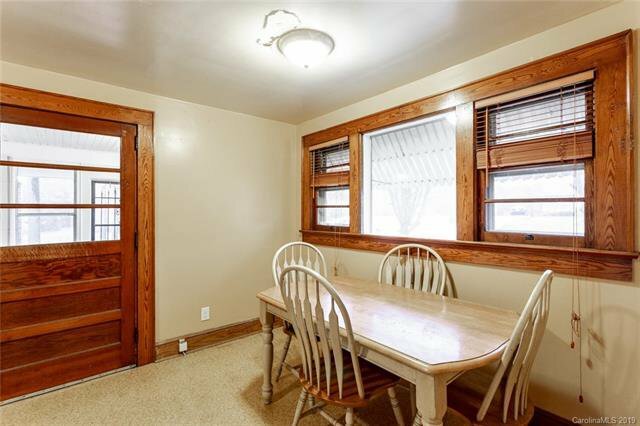 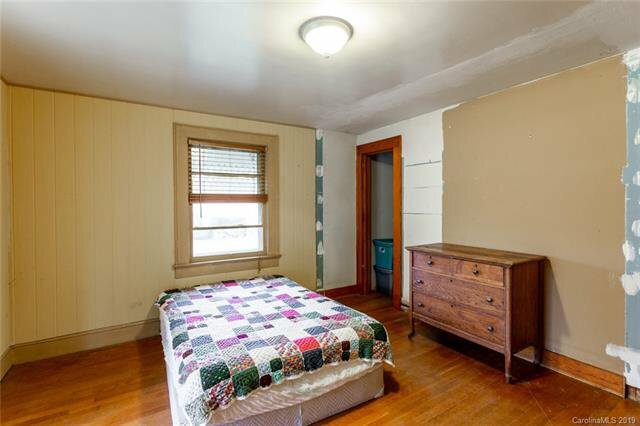 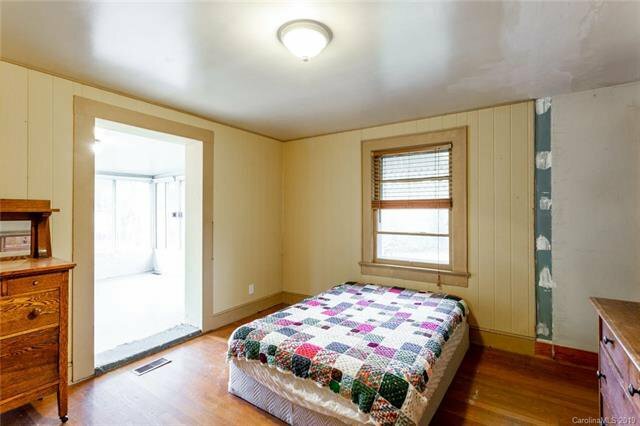 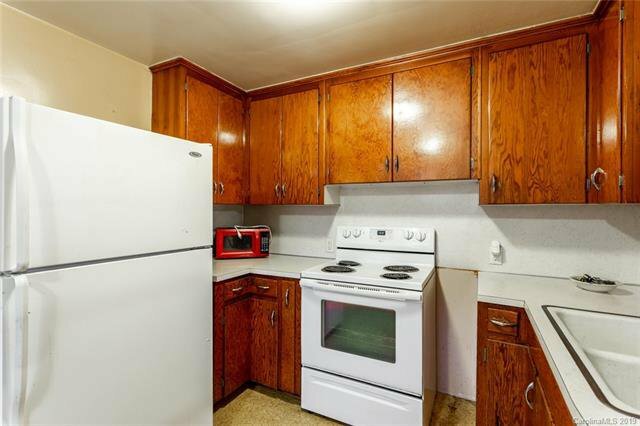 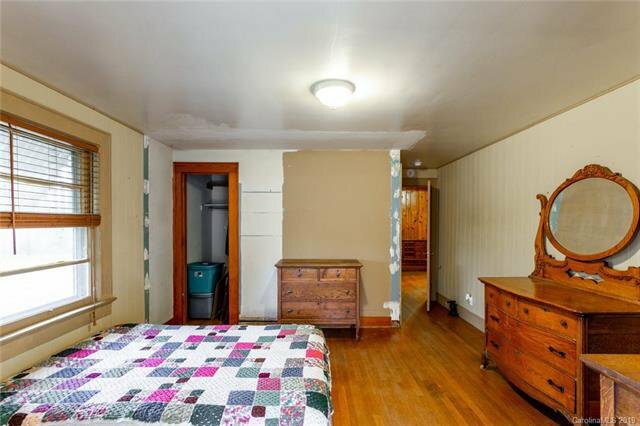 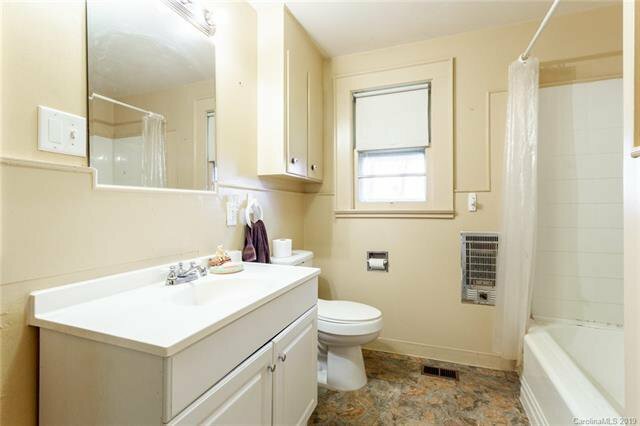 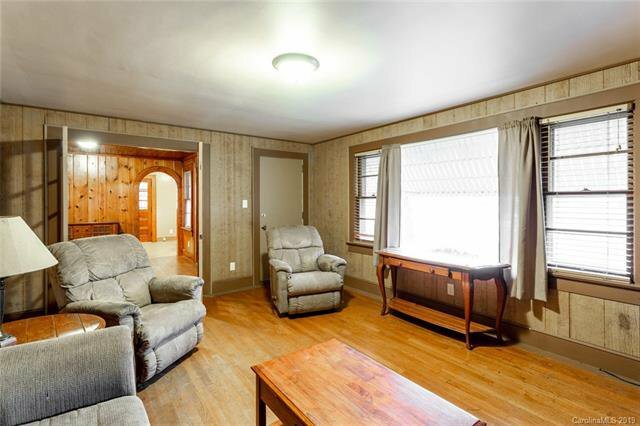 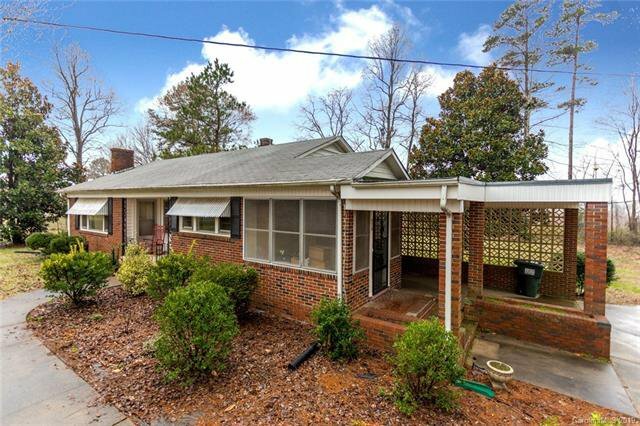 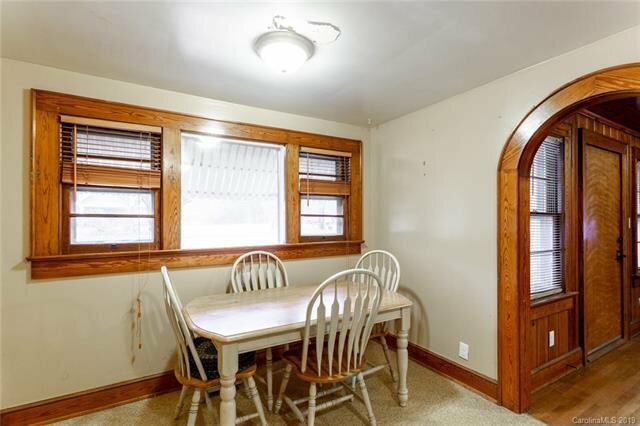 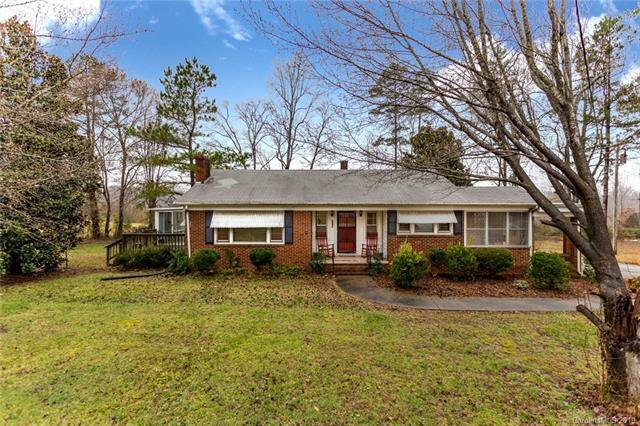 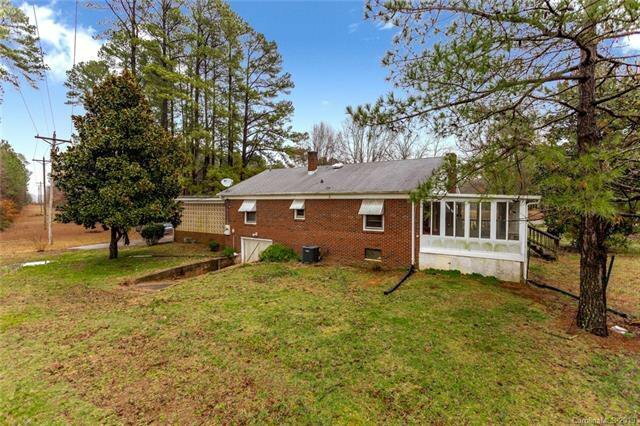 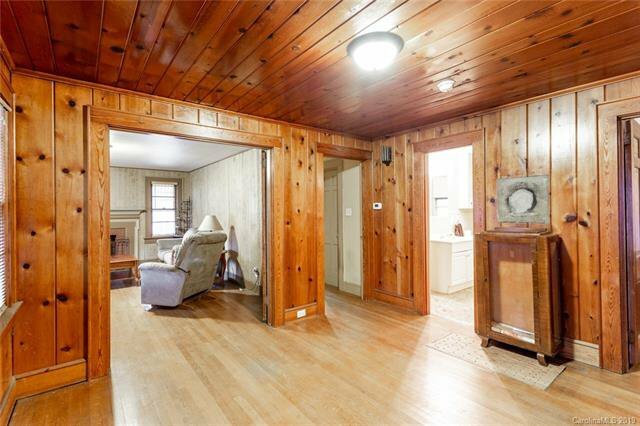 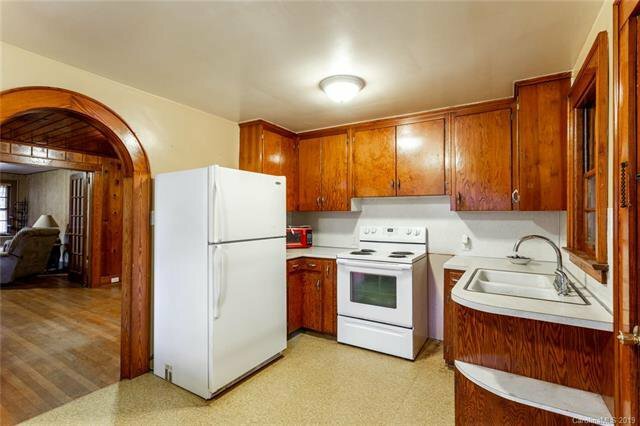 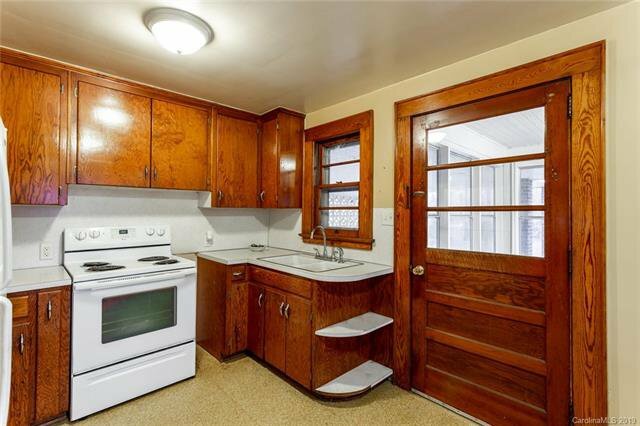 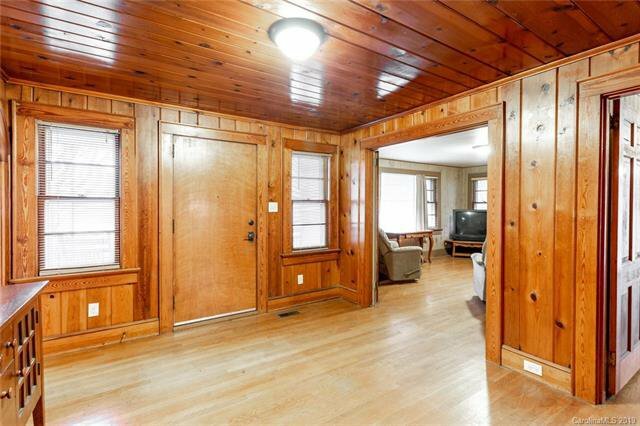 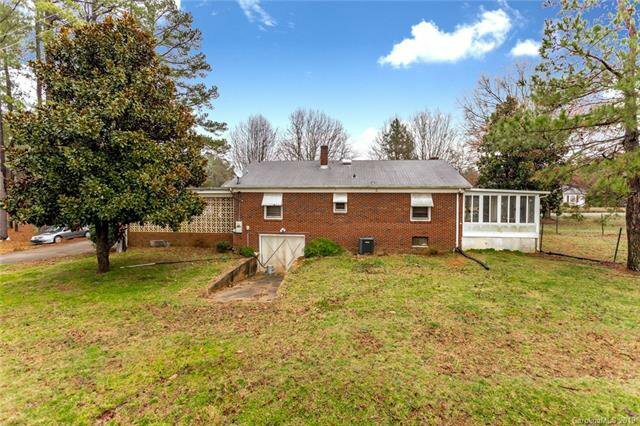 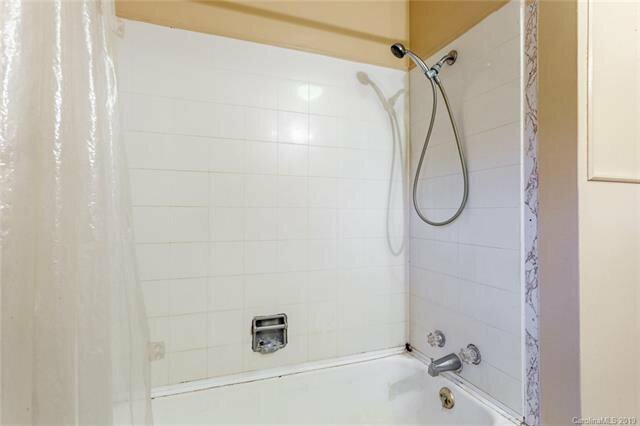 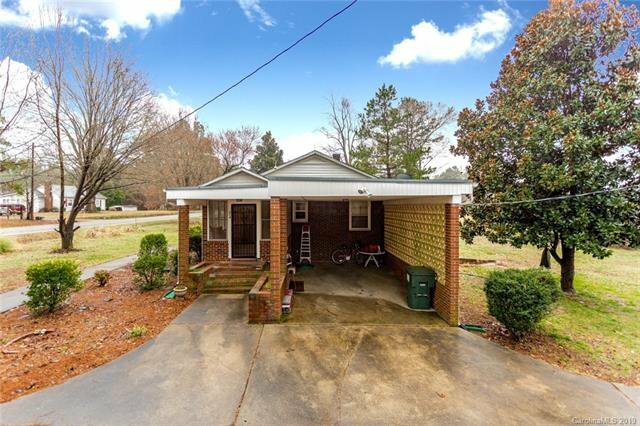 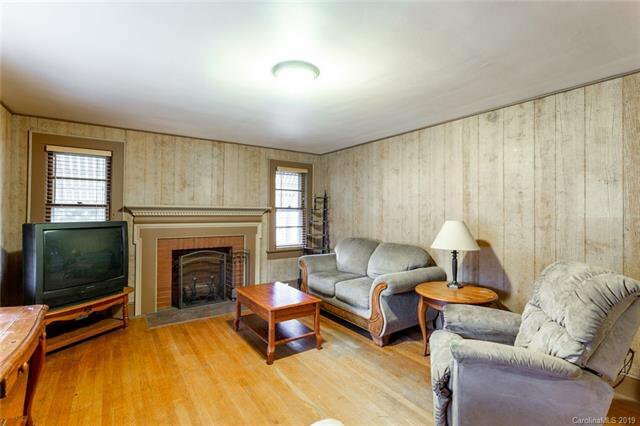 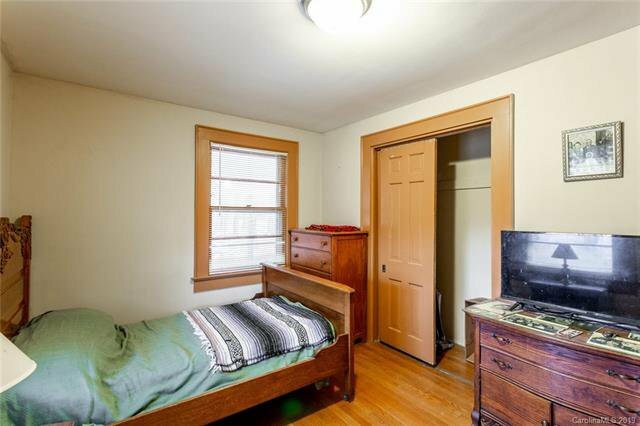 The home is a spacious brick home featuring 2 bedrooms and 1 full bath. 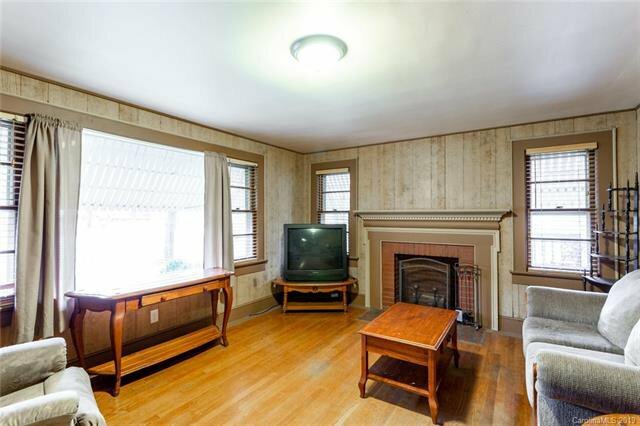 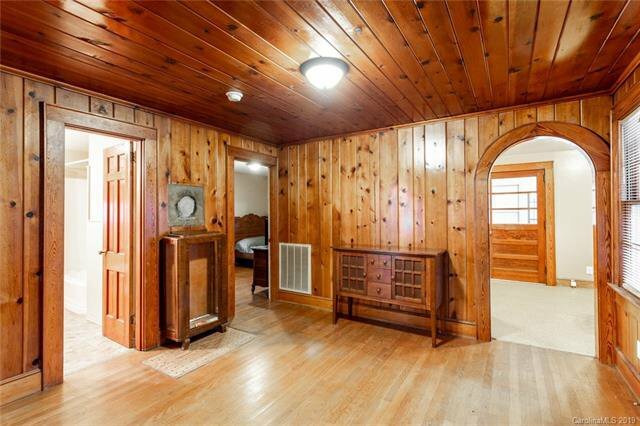 The home features a fireplace in the living room. 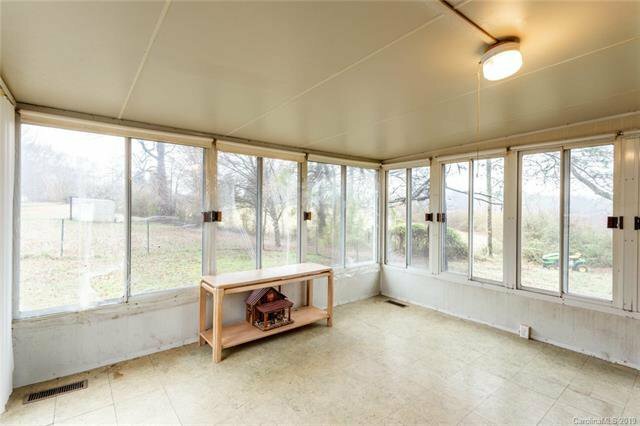 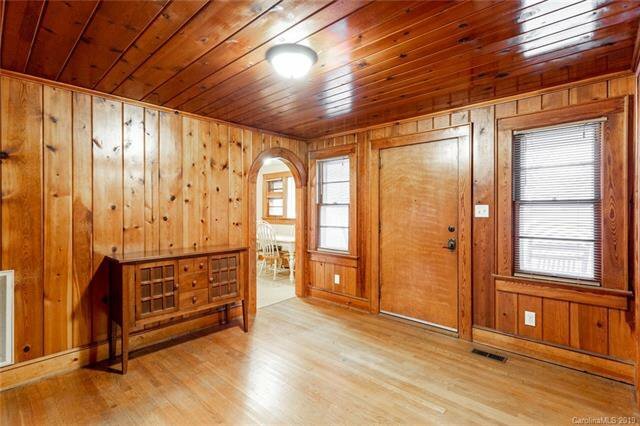 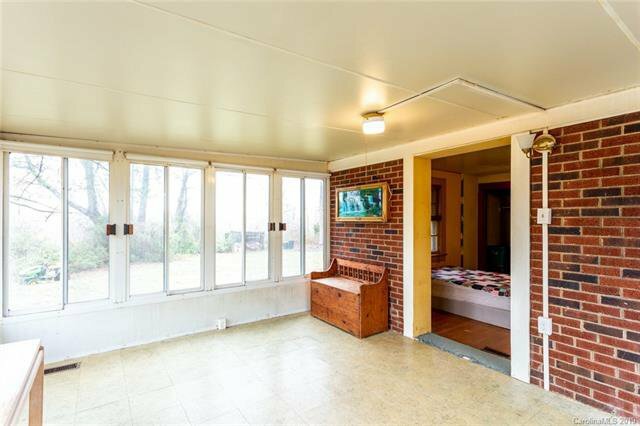 There is a sunroom with a fenced in area for pets. 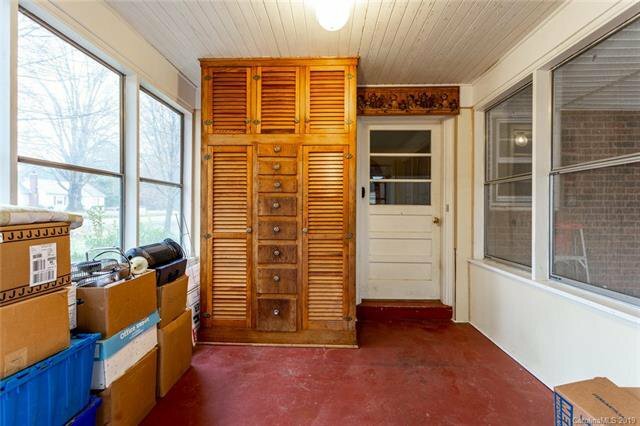 Lots of storage in the basement. 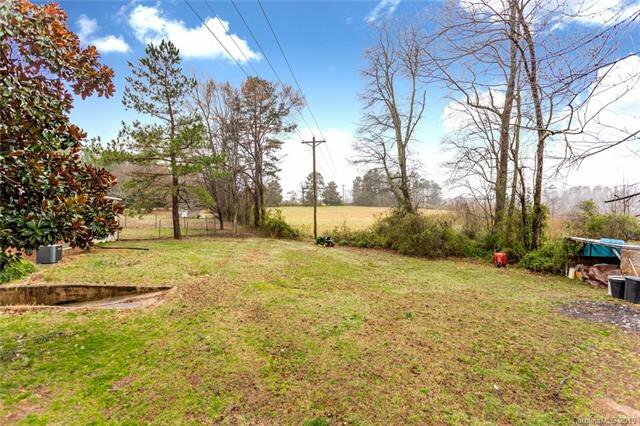 A level lot with views of the pasture and a pine grove. 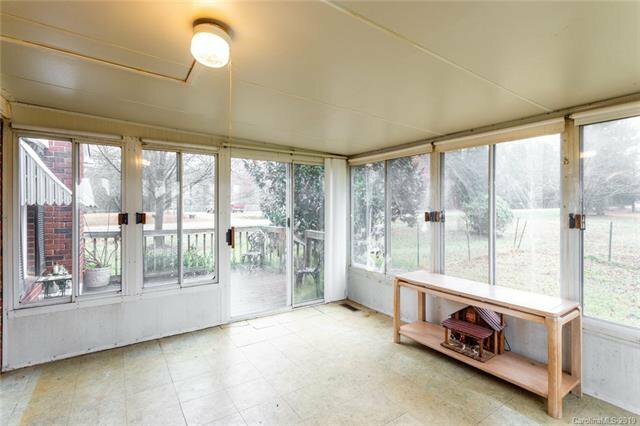 There is an open shed area in the rear yard. 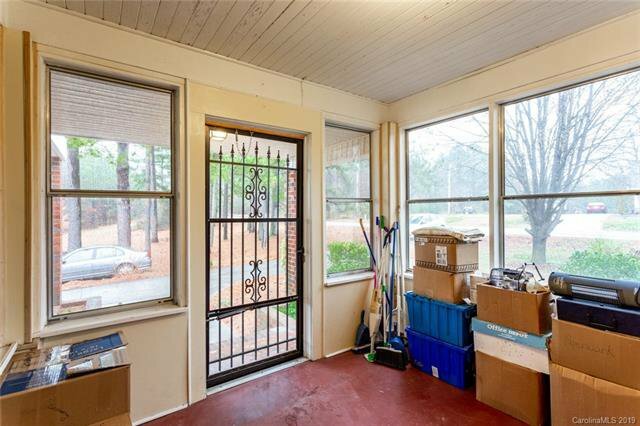 There is a 1 car carport.